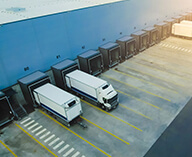 Currently, transport operators may only hire vehicles without driver in the country where their company is based.Mobility Package 1 proposes that operators should be allowed to hire vehicles and carry out operations in any Member State, including their own. 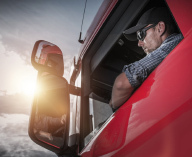 The proposal on hired vehicles aims to offer more flexibility to operators. 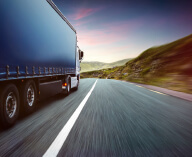 To ensure short-term demand is met, EU countries are given the option of introducing limits on the use of hired vehicles in their country, provided that they allow it for at least four consecutive months. 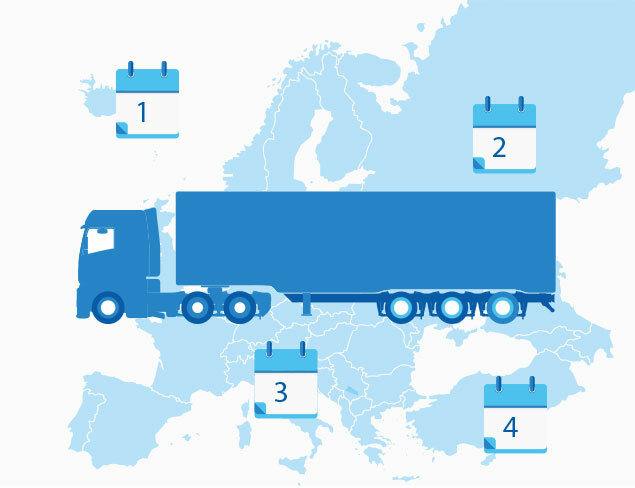 However, this “four-month rule” leaves too much space for interpretation by Member States and creates a complicated patchwork of rules for drivers and operators. 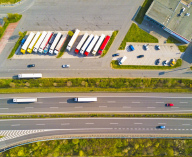 The rule for use of hired vehicles without driver should be aligned in each European country to four months maximum per year to provide clarity and legal certainty for transport operators. 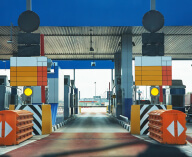 Roadside controls might become more complicated, especially for cabotage; considering that it is a hired vehicle from an EU country other than where the company is registered and that the driver for that vehicle is operating outside his host country. 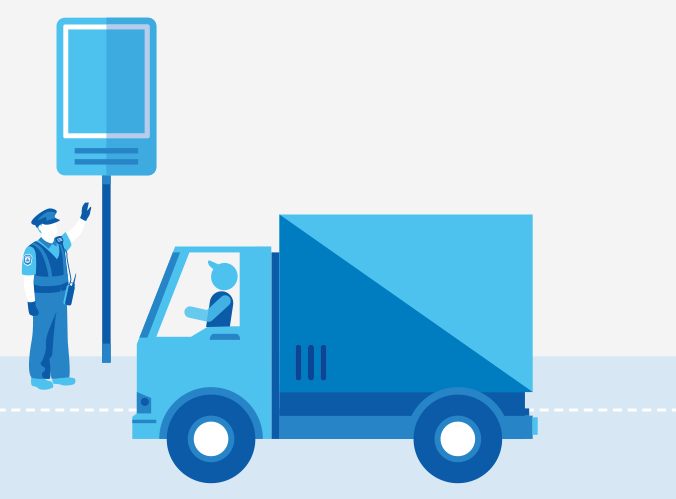 Because this is not the current EU norm, information about rule changes should be readily available for control authorities, in order to prevent delays and unnecessary roadside checks. 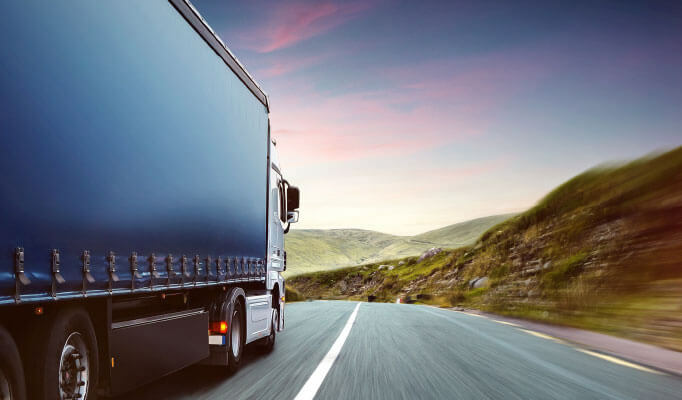 It is essential that the information on every vehicle hired is properly entered into the European Register of Road Transport Undertakings, and made easily accessible to all Member States.